A Good Man (2014) – What's New on Netflix Canada Today! 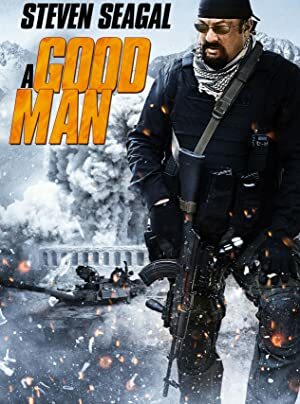 After an illustrious special ops career ends in disaster, Alexander (Seagal) goes off the grid and attempts to lead a quiet life as a handyman at an apartment complex in Romania. But when one of his tenants and her family fall under the thumb of a local gangster, Alexander is dragged into an all-out war between rival Chinese and Russian gangs; forcing him to not only defend the family, but bringing him face to face with an old foe, and giving him one more chance to reconcile his past.